If you are a student going into any healthcare or medical related field you will need to be certified with CPR. The CPR required for these programs such as nursing, dental, medical, emt, paramedic, occupational and physical therapy, etc. is known as Basic Life Support or BLS for Healthcare Providers. 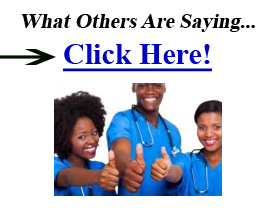 This course is American Heart Association certified and is the gold standard in this industry. This course has just been updated to include the new 2015 protocol. Every five years or so the AHA updates algorithms and procedures based on the best and most current research associated with life sustaining and life saving techniques. This course includes learning how to provide meaningful and accurate chest compressions, rescue breathing, AED use and the life saving choking protocol. These are given for adults, children and infants, as each require a little different strategy. Each student is required to have a 2015 BLS for Healthcare Providers manual created by the American Heart Association. The AHA says all students must have access to a manual prior to, during and after class. The certification earned is good for two years and then a renewal class is mandated. Many training site simply offer the first time version of the course for all mainly because it is good practice to review and practice all the critical skills necessary in a basic life support course. 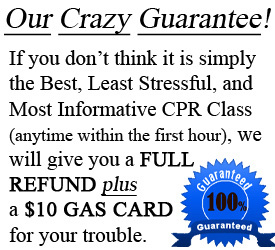 This is the practice of CPR Cincinnati, located in the Blue Ash area in Ohio. 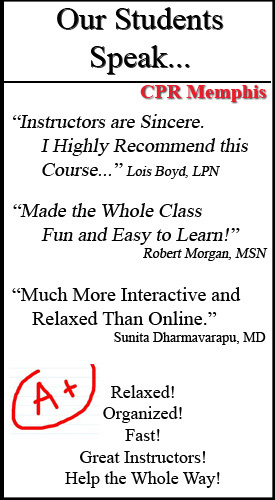 This company offers these courses several times a week in a stress-free and fun classroom style presentation. It is also possible to earn your BLS certification online by completing the AHA part I online and then scheduling for an in-person skills check. After the successful completion of the skills check the student is awarded their two year AHA provider card. 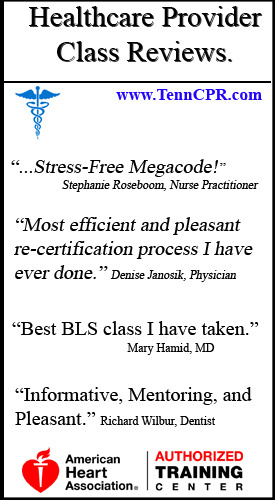 If you need to schedule a BLS class in Cincinnati, simply visit CPR Cincinnati. 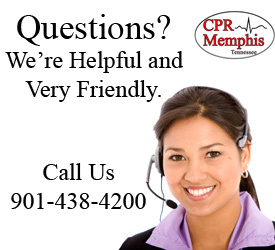 © 2016 CPR Memphis | BLS, ACLS & PALS Classes | CPR Certification All rights reserved.